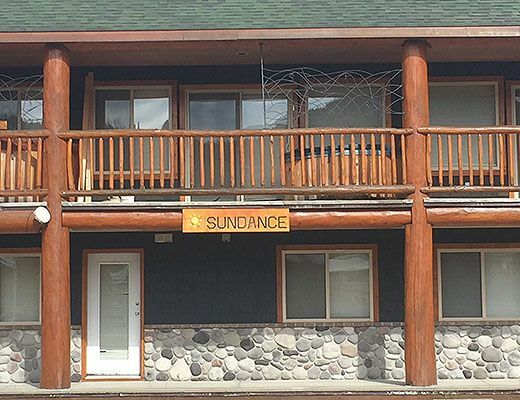 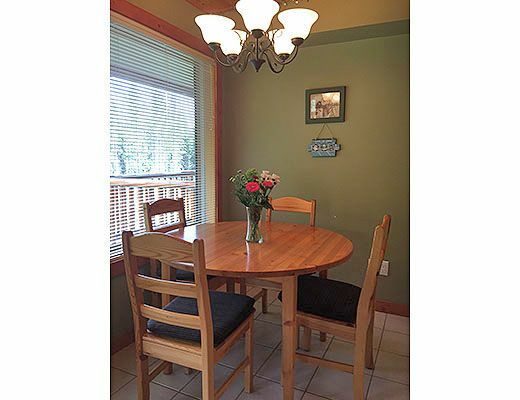 Sundance Lodge is a condominium building perfect for the family. 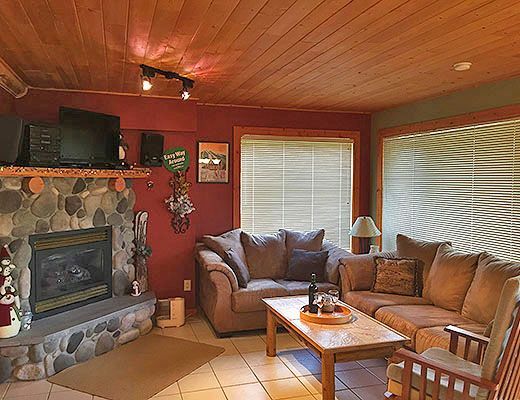 This building offers winter and summer recreation enthusiasts a perfect retreat. 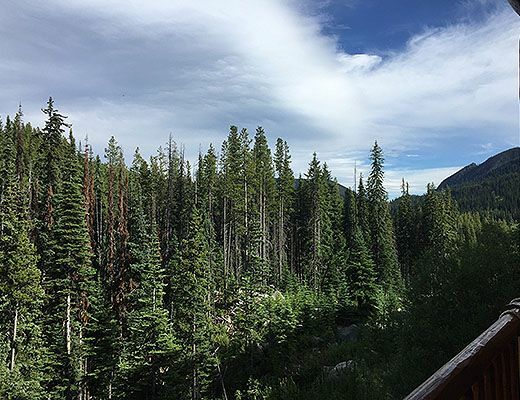 With spectacular views, easy access to restaurants, village amenities, and lifts the Sundance condos will give you the destination resort feeling. 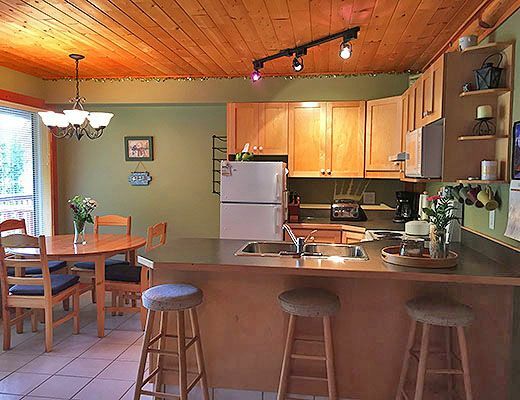 All condos have a fully equipped kitchen with fridge/freezer, oven/stove, microwave and dishwasher. 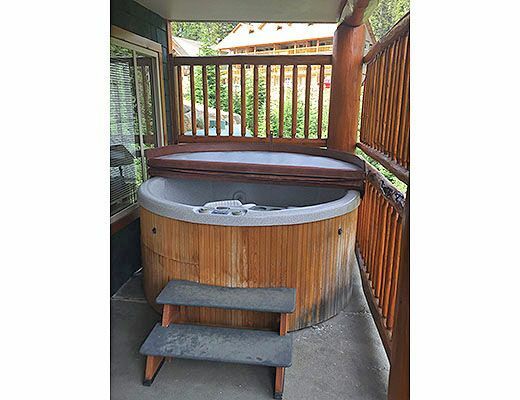 Additional Features: Free WIFI, Private Hot tub and Covered deck with View.